“I never went to an art school. I failed the art courses that I did take in school. I just looked at a lot of things. 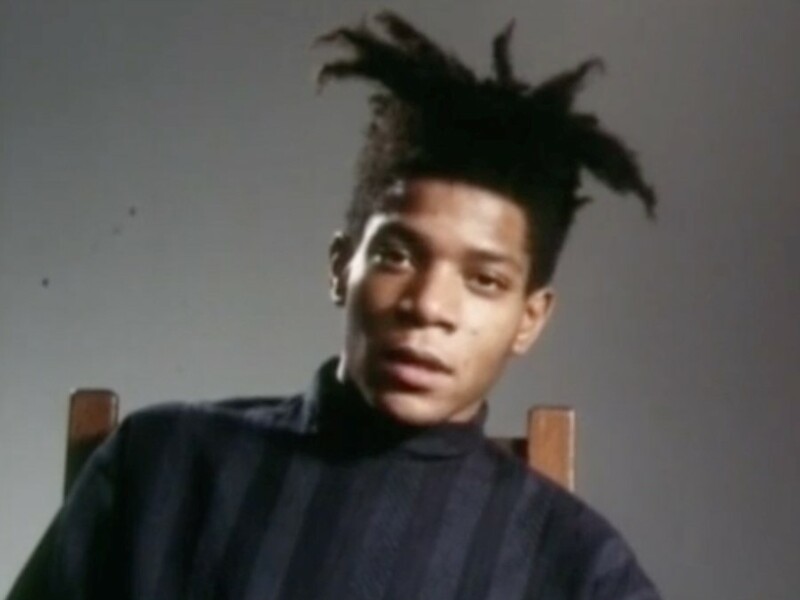 And that’s how I learnt about art, by looking at it.” In the BBC’s about-to-be-released documentary From Rage to Riches, Jean-Michel Basquiat, who holds the record for the most expensive artwork ever sold by an American artist, is discussing his art education.